4. 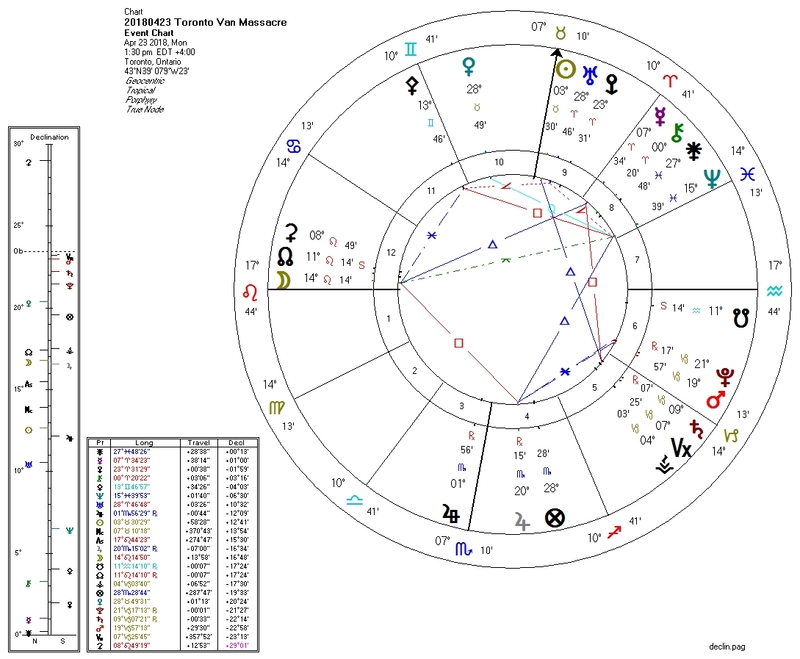 Pluto quincunx (wide, bridged by Mars/ASC) Moon. Maybe the Mars/Pluto conjunction relates to the use of a vehicle as a weapon, as in this event.